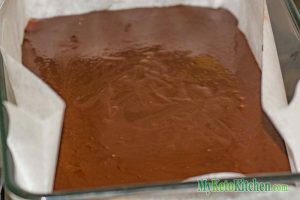 Finish your next dinner party with our Rich Keto Fudge. 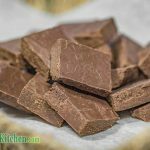 These delicious keto fudge chunks are the perfect after dinner treat. Place the heavy cream in a sauce pan over medium heat. Add the natvia and vanilla and heat until dissolved. 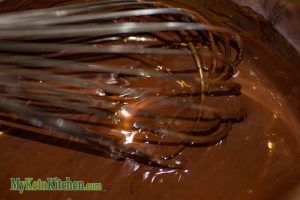 Add the chocolate to the cream whilst whisking, until the chocolate has melted. Remove from the heat and whisk in the butter. Pour the mixture into a lined rectangle dish and set in the fridge for 3 hours. Cut into 24 pieces and enjoy.